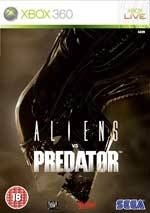 Aliens vs Predator shows you what happens when you put three violent species in one world. 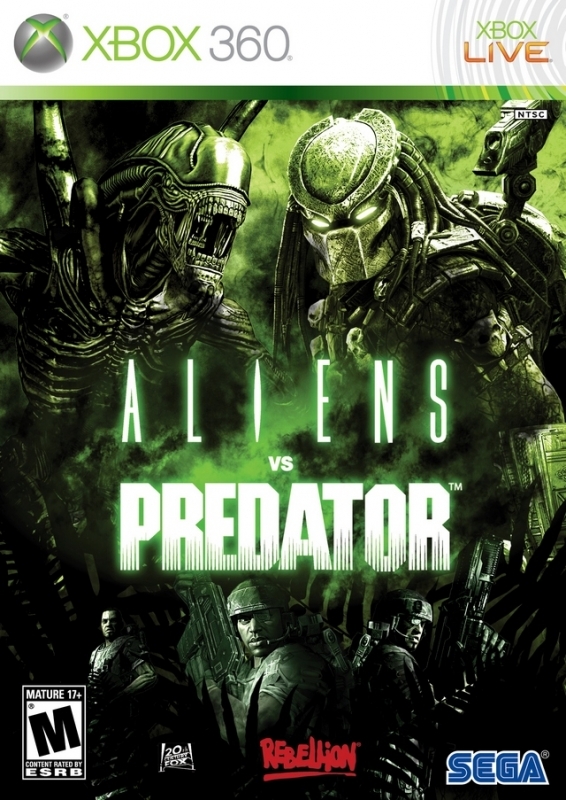 Aliens vs Predator transports you to a futurist universe where three irreconcilable species converge, and is based on the two well known film monsters from the sci-fi terror sagas that have also crossed paths on the big screen. 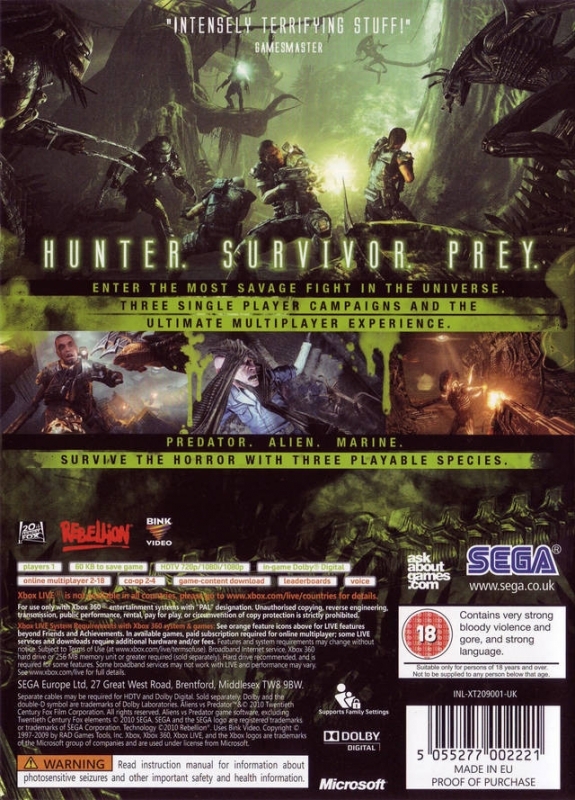 The game is presented as a first person shooter with three separate campaigns based on each of the three races: Marines, Aliens and Predators. Each has its own traits and they're so well differentiated that it feels like there are three separate games in the same package. This concept could be the basis for a great game, but the package itself is far from ideal, and you'll soon bump into a few issues that mar the fun. The main problem that you'll find concerns the control scheme, and is a by-product of dealing with three very disparate races. The learning curve is quite steep, especially with the predator and the alien races, since they don’t control like most other first person shooter characters. However, once you get the hang of it, the game can be fairly enjoyable. Most players are unlikely to take the time to learn all of the weapons, moves, and possibilities for each character. Instead, they'll concentrate on a core few, and end up facing a rougher ride as a result. This would easily have been prevented with a thorough retooling of several aspects of the game, beginning with the levels and challenges available, in order to simplify the learning process. However, as it is, many will find themselves getting a little bit annoyed with the game. 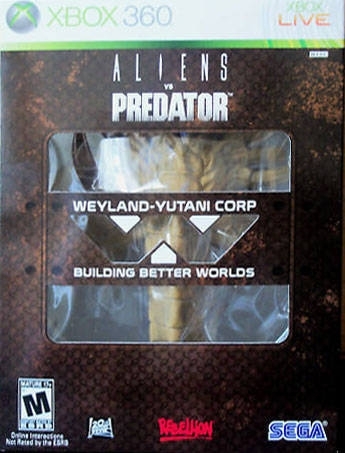 Playing as an alien, a marine, or a predator works out well within the universe of the game. The campaigns are reasonably extensive, but the gameplay experience is somewhat repetitive to the extent that you often confront more or less the same situations with each of the three characters. The game does attempt to mix-up the settings, but the events themselves play out in roughly the same pattern. The opponents are also repetitive, both in appearance and mode of attacks. Even the scenarios, of which there aren’t all that many, are to an extent recycled for the three campaigns. The marine does have quite a respectable arsenal (with flamethrowers, automatic weapons, explosives, etc.) which to an extent makes up for his lack of physical potential to face up to the two extraterrestrials, but the marine’s campaign is the least interesting of all since it’s just another random FPS with nothing special to make it stand out. It’s simply a generic assortment of FPS mechanics borrowed from shooters that we’re all accustomed to. The game’s storyline is worthy of a B movie, except it has nothing unique to captivate the audience. 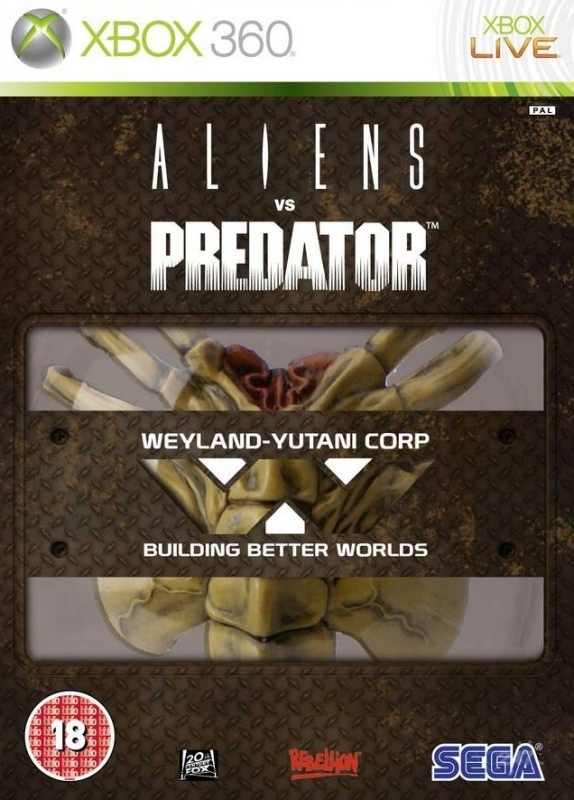 Playing as an alien you'll have the ability to run on walls and roofs, and you have brutal and bloody physical attacks. However, it’s probably with the xenomorph where the control issues stand out the most. You have to dedicate a lot of time learning how to compensate the inertia generated by the extreme speed of the creature. Of course, as you learn the kinks of the system things improve greatly, but in the meantime the controls can become a little frustrating. Mastering the xenomorphs is another big hurdle to deal with; the attacks are fun and effective, but you really can’t dominate with them until well into the game due to the steep learning curve. In conclusion, handling the xenomorph is potentially a lot of fun, but it’s a chore to master, and navigating with the ever shifting planes as the creature moves from the floor to the walls to the ceiling can be a little dizzying. Similar points can be attributed to the predator, which is also bloody and effective in melee situations, powerful at a distance, and also capable of going invisible to confuse his enemies and lay traps for them. He is probably the most gratifying to control since the control set-up mixes traditional FPS elements with a few unique traits, resulting in a very balanced experience. But his adventure also falls prey to the sin of repetitiveness. Furthermore, there are also a few issues with the AI of some of your opponents, particularly the human marines, who allow themselves to get slaughtered too easily and lunge carelessly away from the protection of their group into your clutches when you lure them. Also, at times, no matter how well hidden you are they will manage to zero in on you with inexplicable ease. One final glitch in the predator’s campaign is how the game doesn’t allow you to jump over short barbed fences, but will allow you to jump up several meters into the air in other open areas. The idea of a multiplayer in which all three races battle each other is fantastic, but in practice turns out to be only satisfactory, even though you could still say it's the highlight of the game. Although not up to par with the titans of this playing field (Halo 3, MW2, Gears of War etc. ), the multiplayer delivers. 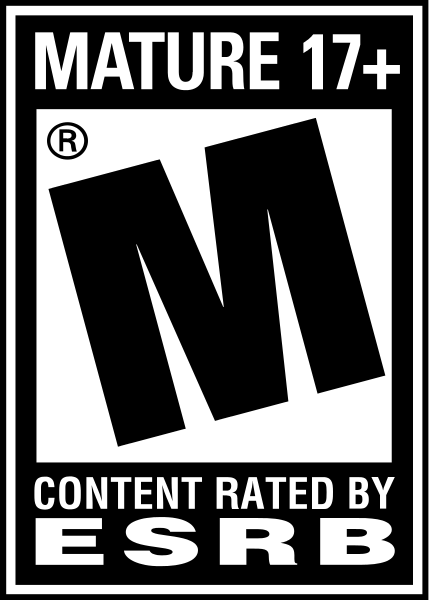 The highlight of the multiplayer is the special modes, since standard deathmatch suffers from a certain lack of balance. 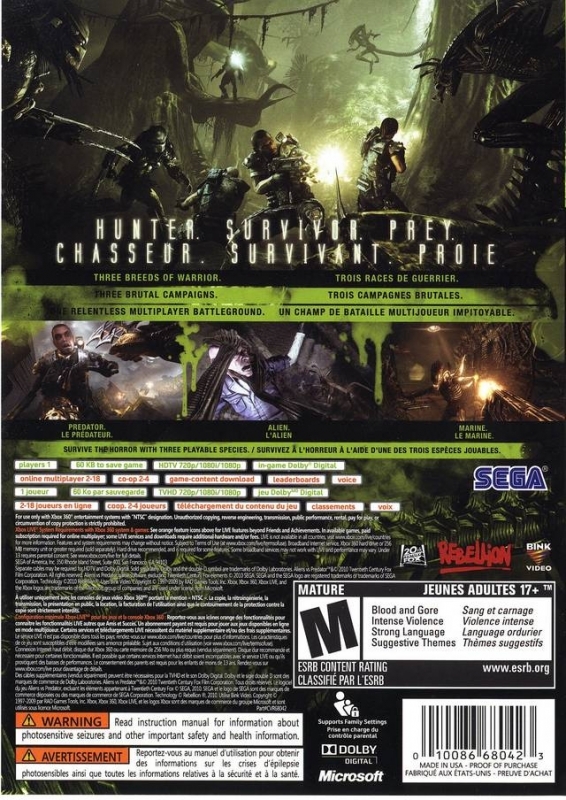 In one of these multiplayer modes - Predator Hunt - you have to hunt down all the other players (who are marines). If the predator is hunted instead, the marine who downs him takes up the mantle as the new predator, and will now hunt down his former peers. In Infestation one player starts out as an alien who has to infect and turn all the other players into aliens before being hunted down. So, in conclusion, the multiplayer isn’t revolutionarily innovative, but it is plenty of fun. 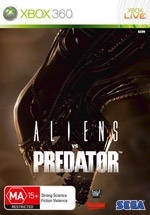 Aliens vs Predator enjoys good visuals, with interesting lighting effects and colorful scenarios. However, just like the rest of the game, the graphics simply strive to accomplish their mission and aspire to nothing else, so when you get close up you may spot some pixelation and low quality textures on backgrounds and bosses. The one outstanding element in the game is the sound department, with a background soundtrack that has little to envy of the Hollywood flicks. The ambient sounds are also excellent and they occasionally might make you jump, especially during the marine’s campaign. By the way, just like in the movies, the beeping of the motion detector is annoyingly stressful and can create an emotional response almost all by itself. 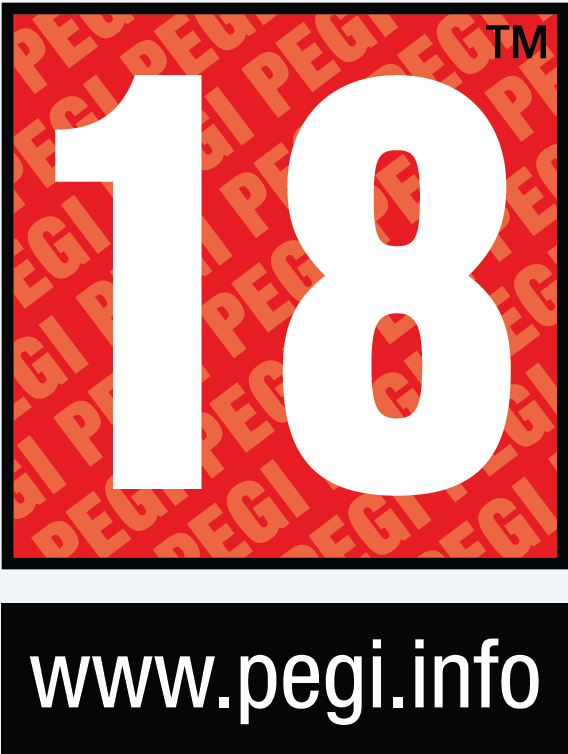 The game can be finished in some 9 hours, a duration which is slowly becoming standard for the genre. The search for trophies/achievements can add plenty of life to the game for completionists, however. 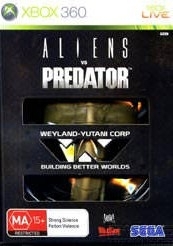 In general, Alien vs Predator is an entertaining game that suffers from a few control and learning curve issues. 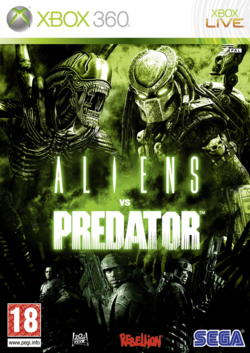 However, if you learn to ignore the issues and take your time to learn to deal with its peculiarities, Aliens vs Predator can reward you with hours of fun, for both the FPS lovers and the followers of these two film franchises. Rented it, was very disappointed! avp apperently is just as popular in emeaa. the ps3 version is doing better there. Sales look really good. Now give me Aliens:Colonial Marines SEGA.